Five units of Armed Forces of Ukraine officially received new insignias. The insignias respect historic and national military symbolism. 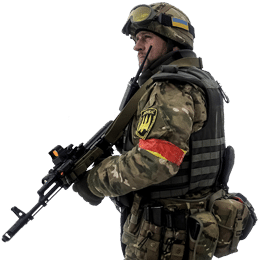 Azov Regiment, together with 30th Mechanized Brigade, has been deployed to Joint Forces Operation area (previously known as ATO zone).